For whatever reason, however, the set only rarely reflects the influence of Putnam, Nashville, or the American sojourn. As for “Candida,” the album’s sole non-original, you needn’t brace yourself for a journey into Dawn-like vapidity. 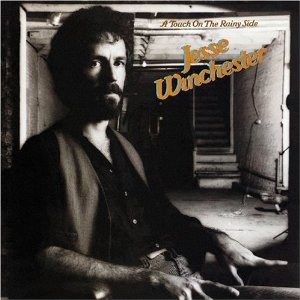 Revitalized by Winchester’s phrasing and arrangement, the lyrics garner new dimensions and the song winds up sounding like one of his own better compositions.